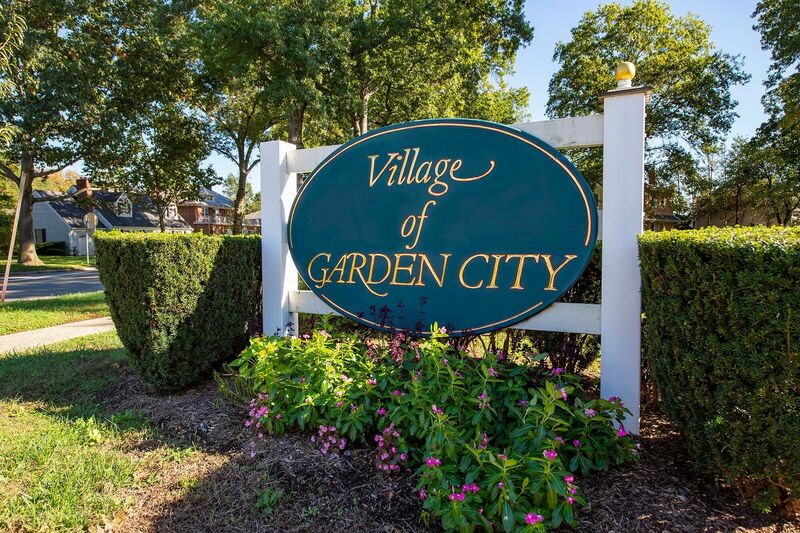 The LIRR Expansion Project’s engineers and outreach team met with representatives from the Village of Garden City to coordinate the design of project elements within the Village. The LIRR Expansion Project from Floral Park to Hicksville, one of the region’s most significant transportation infrastructure projects, will positively impact the Village of Garden City and in the Hamlet of Garden City Park. Over the course of the project, residents and business owners in Garden City and Garden City Park will see crews updating and enhancing the Merillon Avenue Station, eliminating grade crossings at New Hyde Park Road and Tanners Pond/Denton Avenue, modifying and replacing a bridge, adding sound attenuation walls, relocating utilities and improving drainage in the area, among many other upgrades. As part of its commitments to communities adjacent to the LIRR Expansion Project, the LIRR Expansion Project Team regularly makes itself available to businesses, residents and elected officials in all the LIRR Expansion Project communities. Each community has its own point-of-contact who can provide businesses and residents with the latest information on the project, and of equal importance, can quickly address questions and concerns.